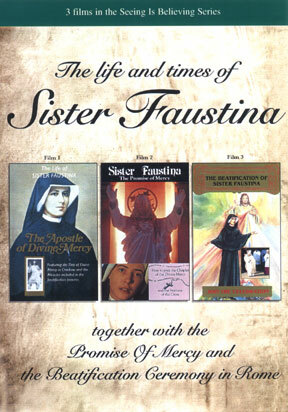 This original version was painted by art professor Eugene Kazimierowski under the supervision of St. Faustina and her confessor, Blessed Michael Sopocko, in Vilnius. It was completed in 1934 and underwent enhancements in 2011. 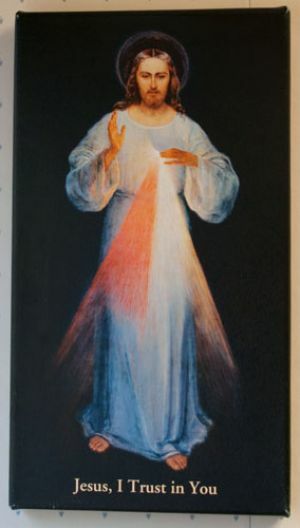 Although there are several versions of this image, our Lord promised that graces would flow through it (Diary of St. Faustina, 313).